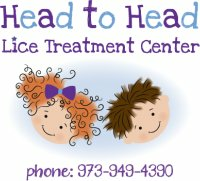 We're committed to maintaining the Web's only comprehensive listing of professional head lice removal services. We process updates daily. A listing for your business is free! This includes your business name, location and service area. Free listing for each state you service. Extremely effective ways to direct current local customers to your business or website. Options start as low as $9 per month! Add a link to your website. New customers click straight through to you immediately. So inexpensive and effective, you can't not do it! Just $9 a month, through Paypal subscription. Highlight your business with a display of your logo, another image, several lines of text, link to your website ... anything you like! Includes an activated listing, at no extra charge. Box ads appear in right section of page content on directory pages. Very affordable at $24 per month, through Paypal subscription. 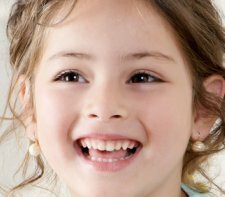 Subscription of $39 per month guarantees the "Top Spot" on the page. Standard Box Ads will be placed from top to bottom in the order subscriptions are received. Maximum size for new ads is 225px width, 265px height. Generally you provide your own image file for a box ad. If needed, we can help craft a simple ad with your logo (one-time setup fee $75). Choose the level of advertising you want from the drop-down menu. We'll contact you by email shortly after you sign up. Initial deposit will be applied to your subscription. and you have approved it. Need More Activated Listings Or Box Ads? If your business is listed on more than three state pages, and you want to activate all your listings, or if you'd like to place box ads on multiple pages, please contact us through the inquiry form below. 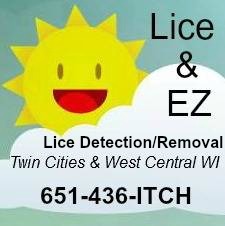 Thank you for your interest in advertising on KidsHeadLice.com. If you have any questions or want more information, please contact us using the form below!